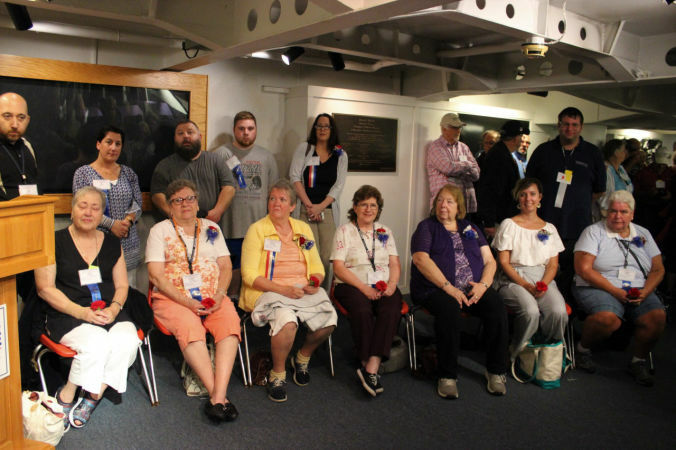 This year we held the annual Memorial Service on board the USS Massachusetts. 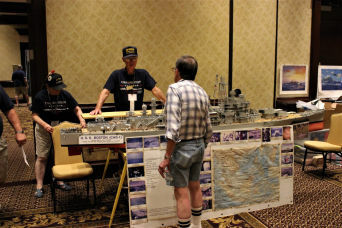 The Shipmates memorabila collection was on display for the attendees and guests. 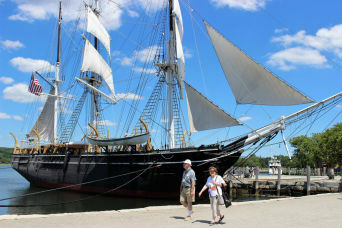 The shipmates visited the Mystic Seaport on Friday. The Shipmates and their guests attended the Banquet, where we heard from Dr. James Holmes from the Naval War College. 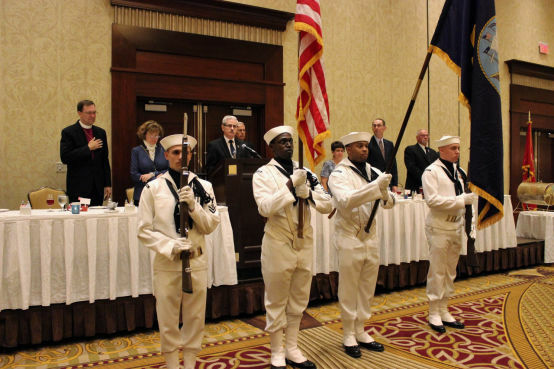 The color guard was from Naval Station Newport. Music was provided by The Larry Brown Orchestra.